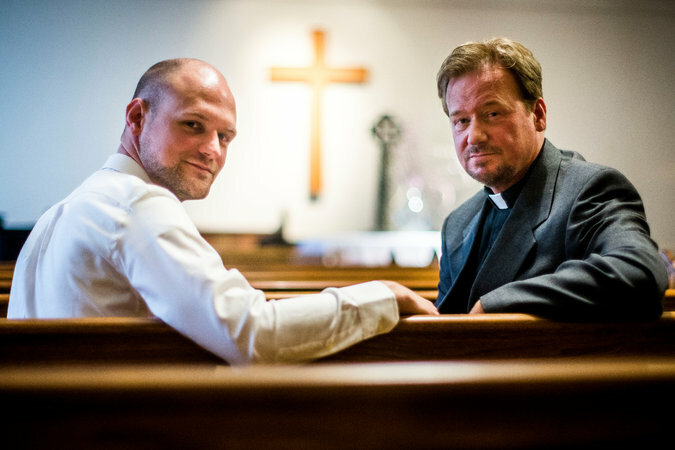 Pastor Led Son’s Gay Wedding, Revealing Fault Line in Church | SameSides: Your Spouse is Gay. What Now? The following article speaks specifically to many issues I am passionate about: The LGBT Community, The Church, Family Coming Out of the Closet, and a person being gay and a Christian. I hope you find it as thought provoking and insightful as I did.